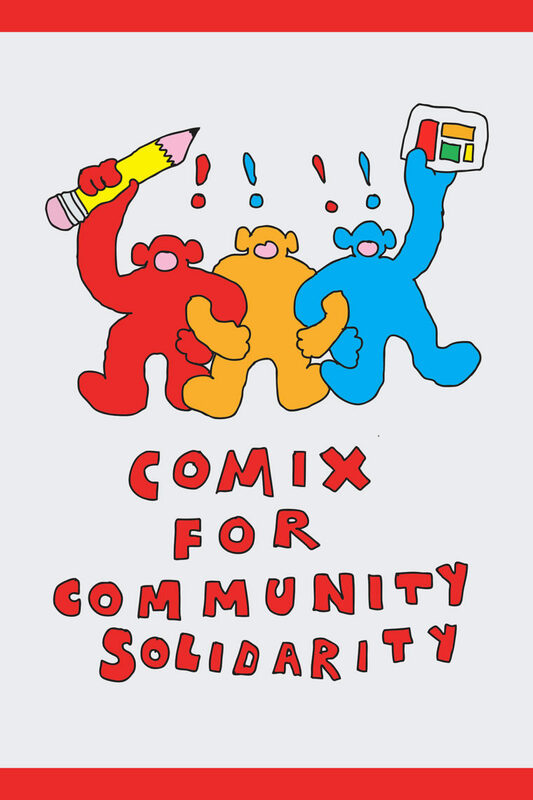 221A is pleased to announce Comix for Community Solidarity, a social infrastructure program developed by 221A Fellow William Dereume and Librarian Vincent Tao. This phrase, often referenced as a working definition of solidarity, has been attributed to Murri artist and activist Lilla Watson. She demurs to claiming ownership of something borne of collective labour. Watson’s preferred citation: Aboriginal activists group, Queensland, 1970s. Assigned texts will be available at the library to read during public hours.